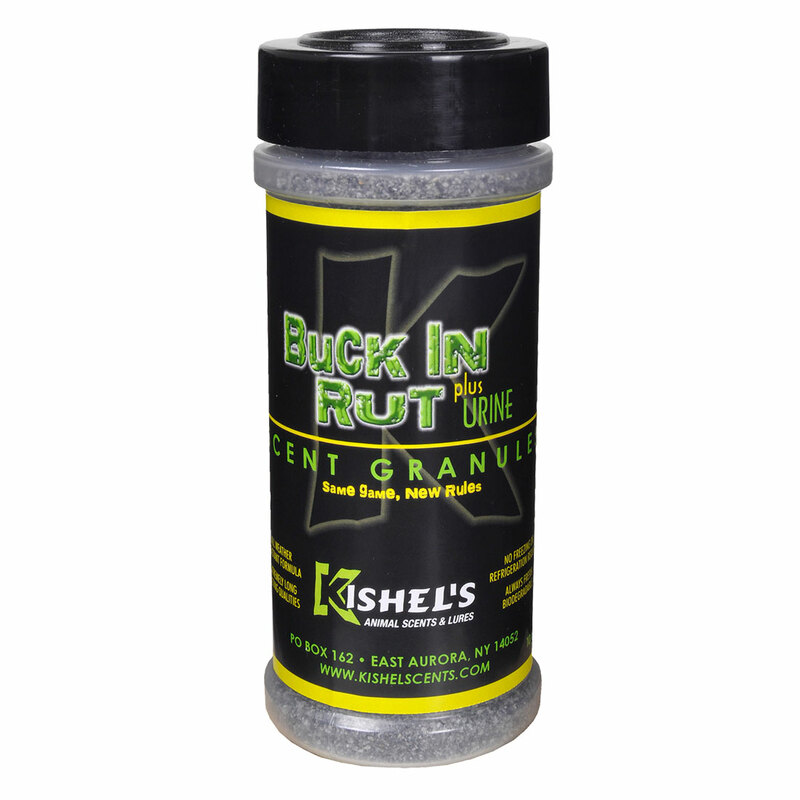 A premium grade of “hot” for urine used best during the breeding period of Whitetail deer. Estrus is a term used to describe this period of intense sexual activity Whitetail Doe go through yearly which also coincides with the Rut. Best when used during the Whitetail’s breeding period. This is not a shelf item, but delivered to you fresh and unpreserved. 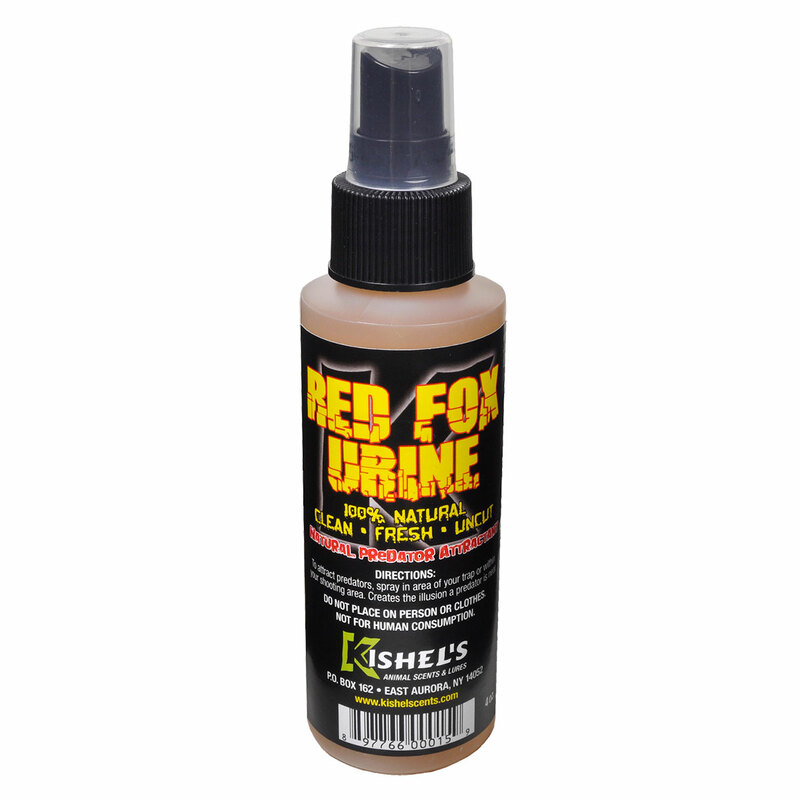 At Kishel’s we take great pride in providing our customers with the highest grade of Estrus Urine available on the market. If for any reason at all you are not completely satisfied with this exceptional product, simply notify us for a full product refund.